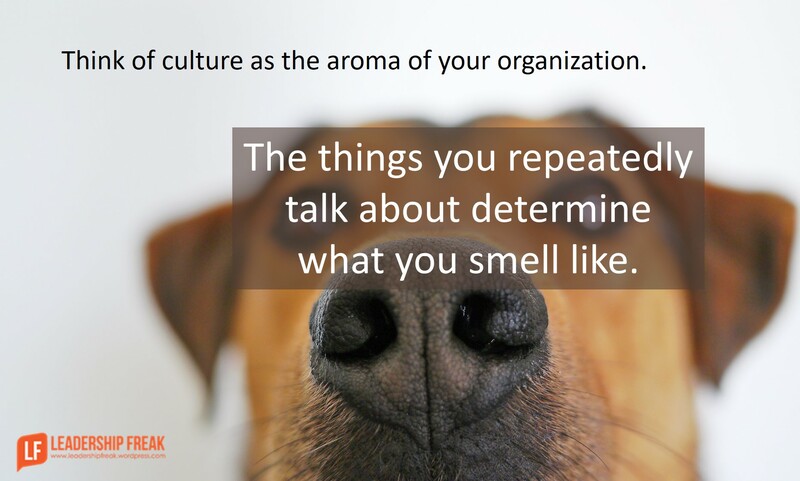 Teams and organizations always have a few members who leave smelly droppings everywhere they go and wonder why everything stinks. Sometimes it’s leaders. #2. Love talking about what others should do. #3. Celebrate briefly, if at all. Something’s always wrong. Nothing’s good enough for dung fly leaders. #4. Attract dung flies. People who love turds hang with turd lovers. #5. Appear to be nice. Dung flies gain a hearing by appearing to care. Actually they’re haters. #1. Shift percentages. Dung flies talk about problems 90% of the time and solutions 10% of the time. Everywhere they go they look for stink, create stink, and leave stink. If dung fly leaders weren’t focused on stink, they wouldn’t know what to do. Dealing with crap makes them feel powerful. #2. Teach people to talk about what they want. Explore problems briefly. Adopt a solution-finding orientation. Dung flies dig into caca. #3. Ask people to talk about next imperfect steps, not the droppings of the past. “Let’s generate four possible steps forward and choose one.” Dung flies love talking about what should have been. #4. Honor positive people. Confront dung flies. #5.Challenge dung flies to celebrate, affirm, and appreciate for an entire day. Forbid them from any judging, complaining, or negative communication. Repeat tomorrow. And so on. Bonus: Make it a rule that you only open your mouth to make something better. What are some common behaviors of dung flies? How might leaders solve the dung fly problem? Funny stuff and an interesting metaphor. There are also those flies in Africa that lay eggs on clothing and the little buggers then get on and then under your skin, where they grow into little larvae and move about. When they get large, they are supposedly most uncomfortable until they eat their way out and fly away. Yeah, those seem to exist in organizations, too. So, Dan, focusing a lot more on the positives and the incremental improvements is one approach to dealing with dung flies, right? And I guess we should be glad that they are not the size of hummingbirds, too. Certainly a focus on attainable goals and recognition of progress towards those goals is useful in combating these buggers. That always works. And that focus on the future should be attractive and engaging. I guess the dung beetles and the dung flies all contribute to things in _some_ positive ways. Thanks Dr. Scott. You know how to grab the ball and run with it! The dung Beatle really cracks me up! “Sometimes, staring at the dung is an interesting thing to do, but sometimes you are simply missing a bigger opportunity” is one of the clean ones! (grin) Yeah, dung beetles are memorable. Too funny! I think it would be great to see dung beetles. Perhaps the leadership challenge is getting them to let go of the dung ball?! People need to focus on the positive, learn to clear the odors of tainted policies. Develop removal of the fly infestations in the quickest form. Tolerance of fly dung is not acceptable so remove it. Thanks Tim. Love the idea of eliminating tainted policies! It sounds like this would most likely be a character trait of the individual. This could be something that they have done for years (or witnessed the parents do) so to them it could be normal. Having a one on one conversation with the person could be beneficial. Help them to understand why why they are doing hurts the team, why it must stop, and their next steps in changing. Then watch them. If there is no change, it very well could be time for a removal. Thanks Josh. Great add. You got me thinking about the value of giving immediate feedback. Ask permission to point out negative behaviors when you see them. This lets people see themselves. 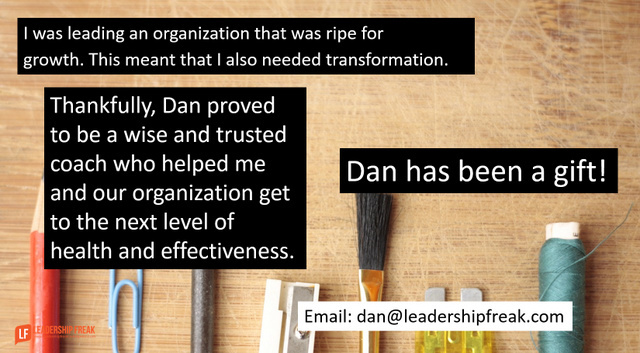 I love your quote “Think of culture as the aroma of your organization. The things you repeatedly talk about determine what you smell like” and I think it’s a good philosophy that’s applicable to a family. After reading the blog, and Josh’s response, it got me wondering if one of the reasons dung flies do what they do (behave the way they behave) is fear of change and an avoidance mechanism. E.g. If I point out all the things wrong with the idea it may not occur. Hence the 90% whine and 10% solution orientation. Perhaps thinking about what the real fears are is a way to shed light on why they behave as they do? I like the method of confronting dung flies. I also give ample opportunity to weed them out in our hiring process. Thanks John. Best policy is don’t hire them! But when you get one m, deal with them with kind candor. But how do screen for them? Interview questions? Referee checks? Thanks Tina. Great seeing you here today. Have a great weekend.